Want to stretch your dollar further or can’t seem to find a line that doesn’t have memory? 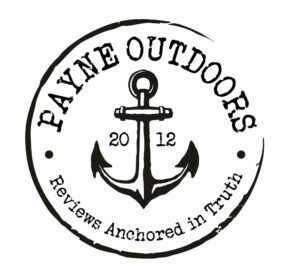 I am always on the lookout for good deals or products that can help me with saving a few bucks. 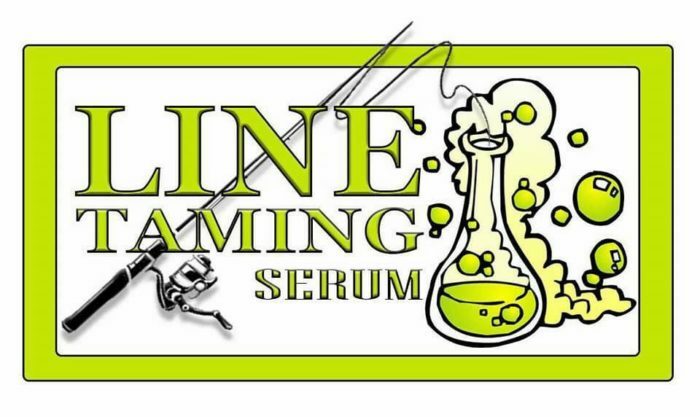 I recently came across Line Taming Serum made by John Adams from Tennessee. I figured if it works out well I could save quite a bit of money and time re-spooling reels. 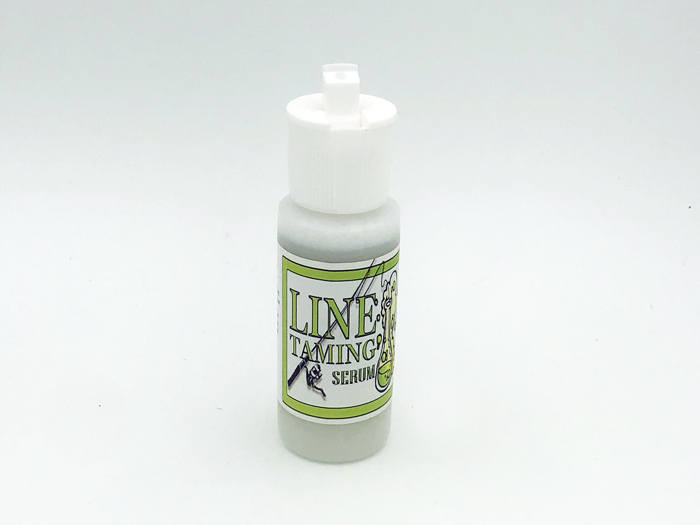 Line Taming Serum is a liquid product that you apply to your fishing line a couple of drops at a time. It isn’t a spray, but a true liquid. According to the bottle, it “Takes coils out of fishing line. Reduces backlashes. Works on monofilament, fluorocarbon, and braid fishing line”. The directions state: Shake well before each use. Cast line out then add 2 to 3 drops to your line, reel line in and then add 2 to 3 more drops to the line. The Line Taming Serum worked pretty well. I used it on a reel that had 12-pound mono on it that tended to loop up pretty bad. If I had to put a percentage on the reduction I’d list it at about a 50% reduction in looping. It also improved my casting distance which makes sense because the line moves more fluidly through the guides. I also appreciated the price. $6 for a bottle that will probably last me six months or more is a bargain. The warning to not get it on your hands or rod was also helpful. This stuff is really slick! Since the Line Taming Serum is so slick, a different applicator tip for more precise drops could be helpful. The old flip-top squeeze applicator isn’t very exact. That could spell trouble if you aren’t careful. Nothing worse than slippery hands and rods in a wet environment. An applicator tip like the ones that come with superglue could be a good alternative. Definitely give John a shout. It’s easiest to reach him through his Facebook page Line Taming Serum. This is $6 that’ll be well spent. Just follow the directions and heed the warnings.